“The Ladies’ Paradise” now in post-production! 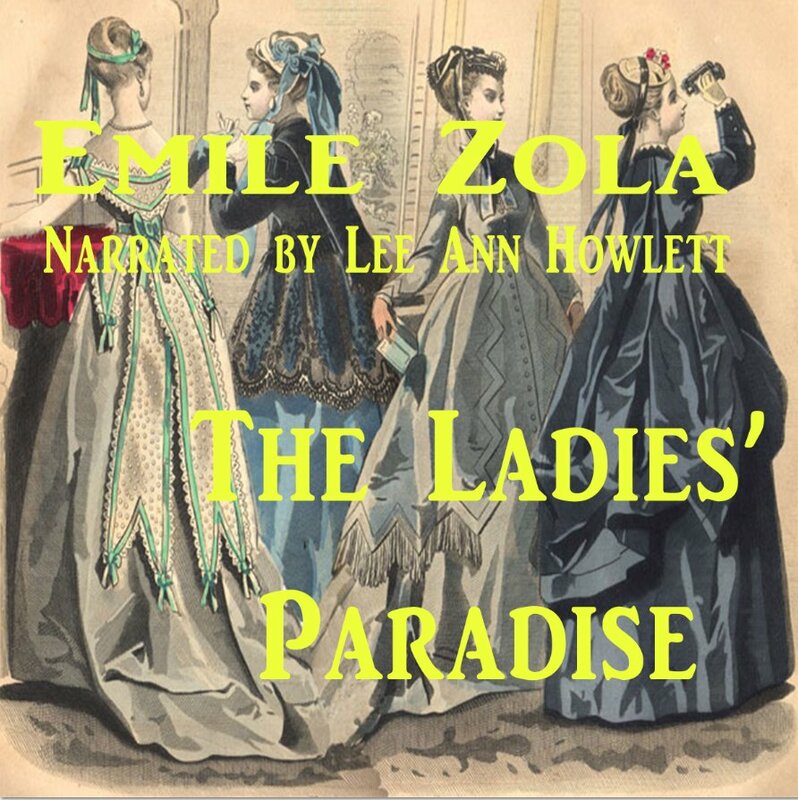 Lee Ann’s recording of Emile Zola’s The Ladies’ Paradise is now in post production. It should be available on Audible within the next few weeks. If you are a fan of the PBS Masterpiece Classic series “The Paradise” this is the book on which the series is based. An announcement will be posted here when the audiobook is officially on sale! Posted by lahowlett on December 12, 2013 in Uncategorized and tagged Audible, audiobook, Emile Zola, Ladies' Paradise, Masterpiece Classic, Paradise, PBS, Post-production.